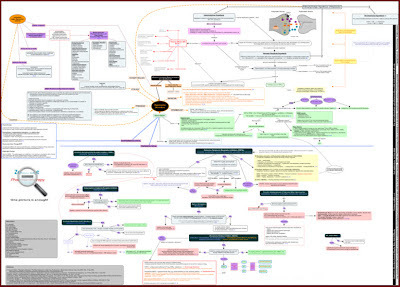 This concept map covers the key points about (Depressive Disorders) including: definition, depression types, depression etiology, depression pathophysiology, diagnosis of depression, treatment of depression. It is of unknown cause, but involves hereditary, social, developmental, and biological factors. It is related to changes in brain monoamine neurotransmitters: norepinephrine (NE), serotonin (5-HT), and/or dopamine (DA). The first one is “Catecholamines Hypothesis” which proposes that depression is linked to decreased brain levels of the neurotransmitters norepinephrine (NE), serotonin (5-HT), and/or dopamine (DA). But it has been observed that the administration of antidepressants causes immediate increase in the synaptic levels of monoamines (NE and 5-HT) producing antidepressants adverse effects, while the antidepressive effects are not observed until after few weeks of dosing. That observation is explained by the second hypothesis which is (Receptor Sensitivity Hypothesis). According to “Receptor Sensitivity Hypothesis,” the decrease in NE and 5-HT results in low stimulation of the postsynaptic receptors by these monoamines, and consequently increased postsynaptic receptors' sensitivity and number. That is how long term administration of antidepressants is responsible for decreasing the sensitivity "desensitization" and the number "down-regulation" of central β-adrenergic receptors and finally producing the antidepressant effect. Concerning the third hypothesis which is called “The Permissive Hypothesis,” the control of emotional behavior results from a balance between NE and 5-HT, i.e. the decrease in both 5-HT and NE causes depression, while the decrease in 5-HT with an increase in NE causes mania. - exclude bipolar depression; as major depression is a unipolar disorder. 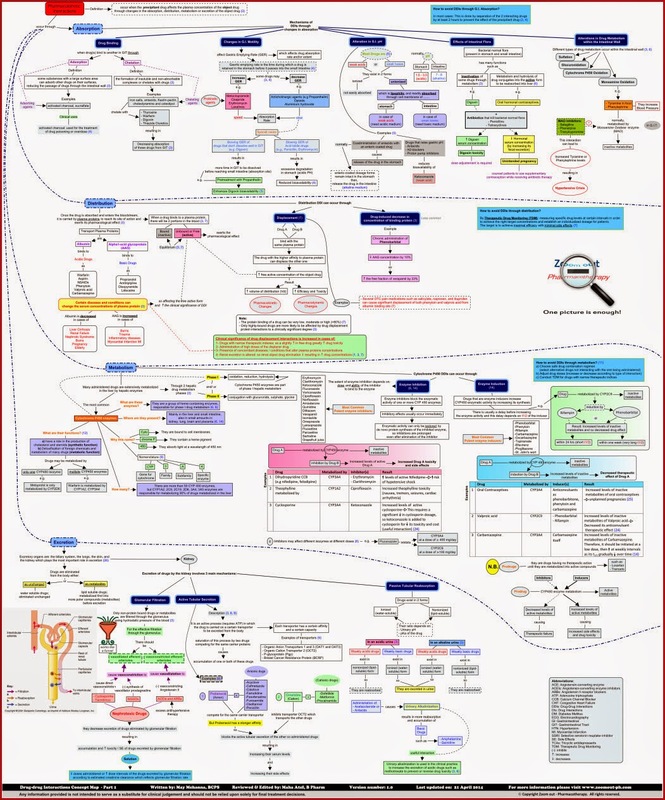 - exclude general medical illness, drug therapy, or substance abuse, that is why patients should undergo physical examination, mental status examination, basic laboratory work-up (CBC, thyroid function tests, and electrolyte determinations). (1) depressed mood or (2) loss of interest or pleasure. Psychotherapy could be the first-line therapy in mild to moderate depression, but not used alone in case of acute severe and/or psychotic major depressive disorder. Electroconvulsive Therapy (ECT) is safe and effective for severe mental illnesses, including all subtypes of major depression. It is reserved for treatment-resistant cases and delusional depressions.